Our StickIt™ Safe Archery Target is great for archers from beginning to advanced levels. 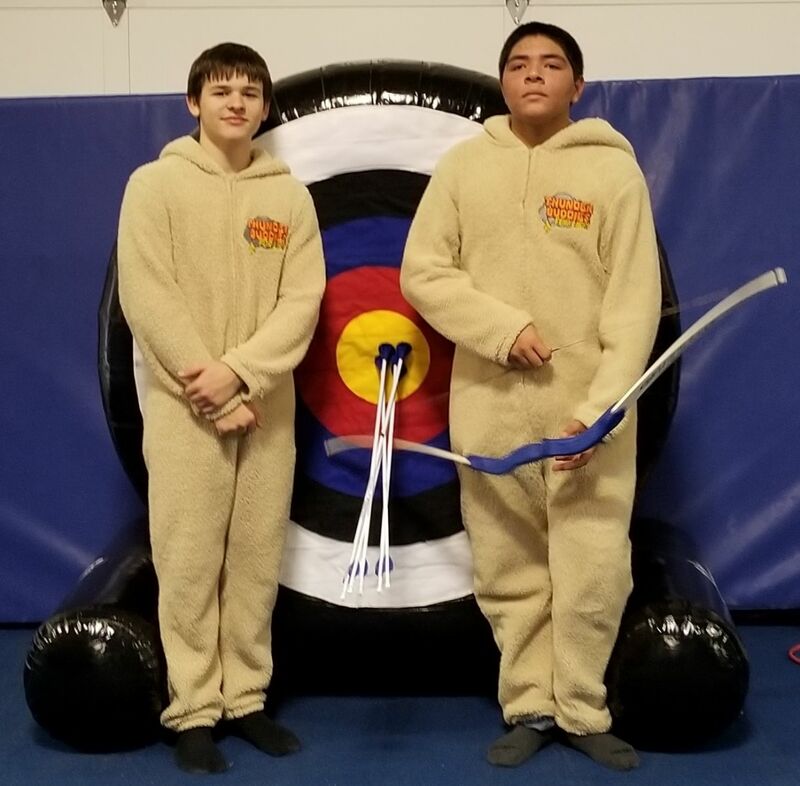 This is an Inflatable Archery Rental. The arrows stick to the target for easy scoring and retrieval. Hours of fun indoors or outdoors! Practice makes perfect right? Take the opportunity today and play with your family and friends. Do you have enough accuracy to hit a bullseye? 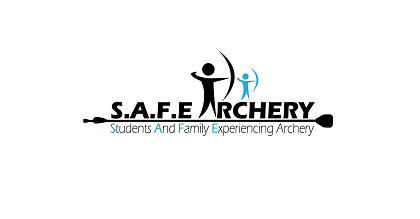 Only one way to find out, rent our Safe Archery inflatable today. Add more entertainment options to your event by adding Backyard and Carnival Games. They say practice makes perfect, so here's your chance! It's great for aspiring Archers to learn the basics. Fun for all ages and skill levels!